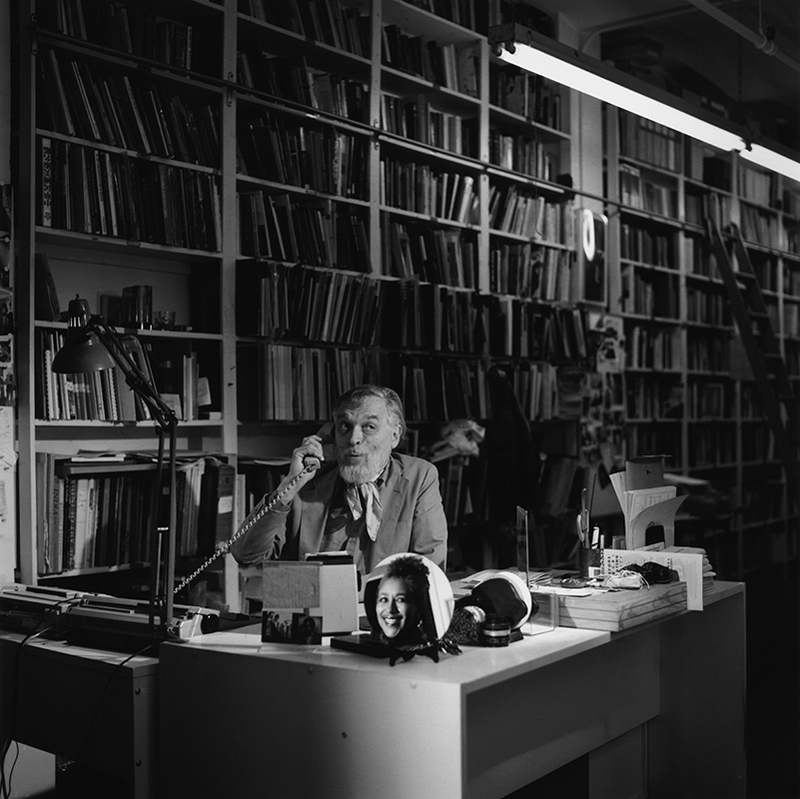 In 1970 Camille Billops and James V. Hatch were teaching at City College of New York. 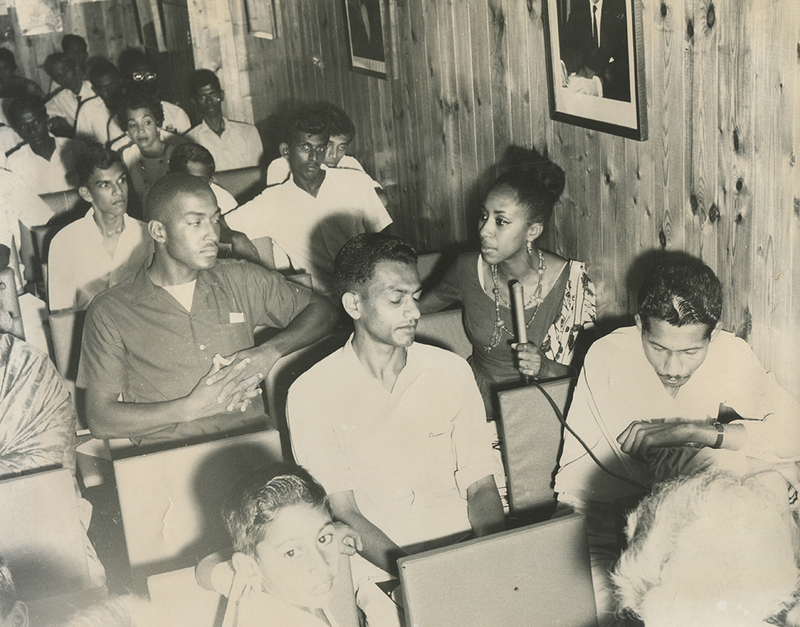 As a result of the college’s newly instituted open enrollment policy, large numbers of African American and Puerto Rican students enrolled in their courses and demanded content related to people in the arts who looked like them and shared similar backgrounds. 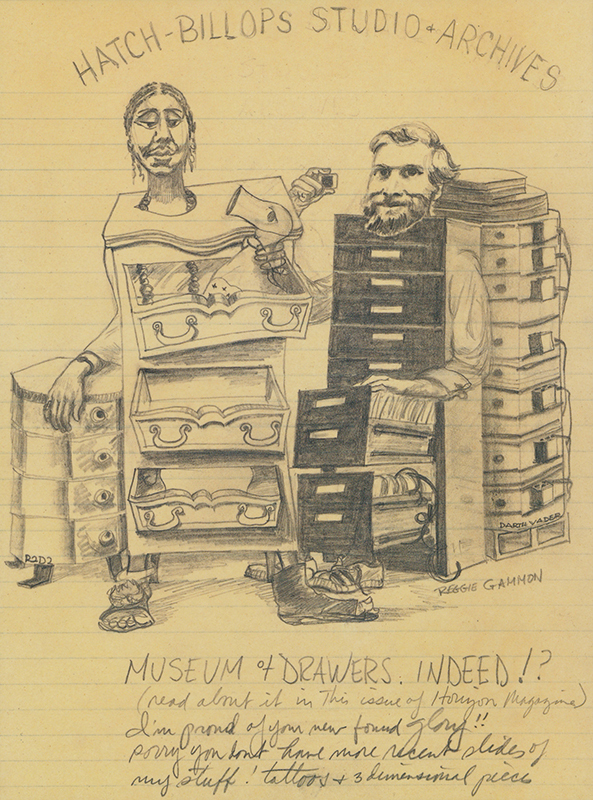 Camille and Jim soon realized that very little had been published about the history of African Americans in the arts, or that the materials were out of print and not readily available. 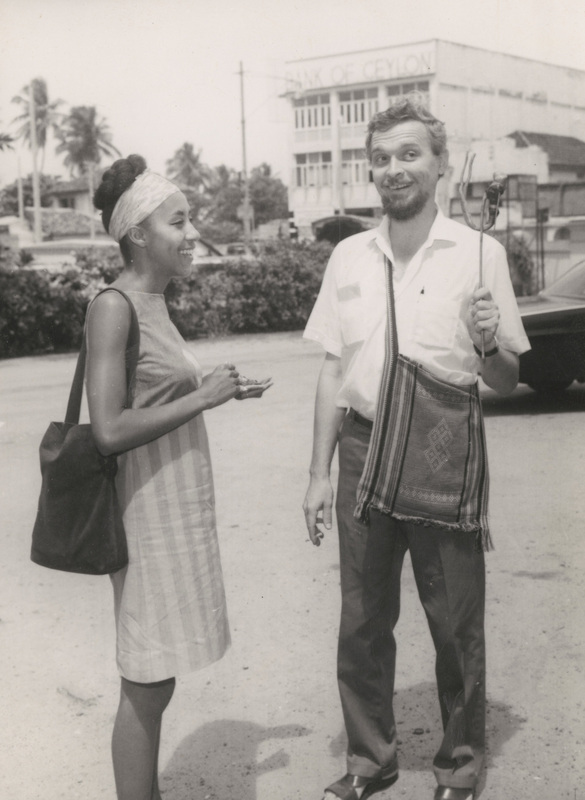 Thus began their search and acquisition of primary and secondary materials related to people of African descent in the visual, literary and performing arts. 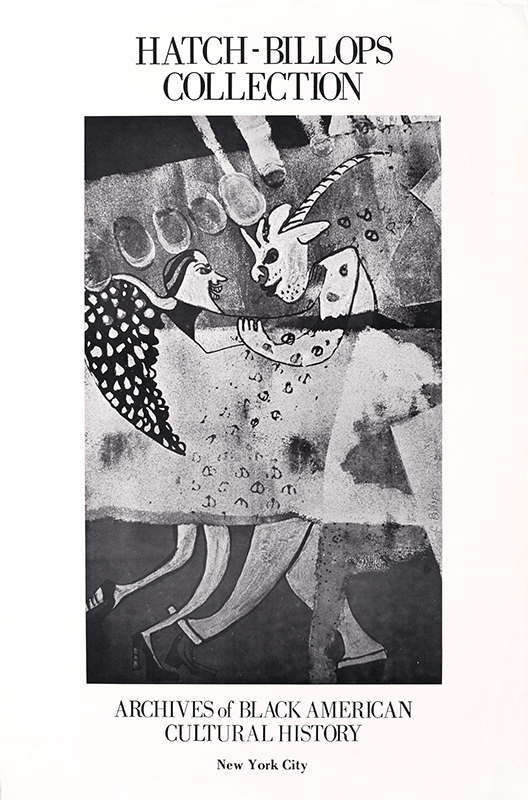 What is more, in using their art and their archives as a “weapon of choice” against oppression and marginalization, Billops and Hatch, along with fellow artists, reflect the times and articulate the frustrations of the people while offering solutions to the inherent problems facing society. This is the role of the artist. Image: In 1994, photographer Terrace Reese took this image of Camille Billops and James Hatch in their loft for his project titled "Reflections." 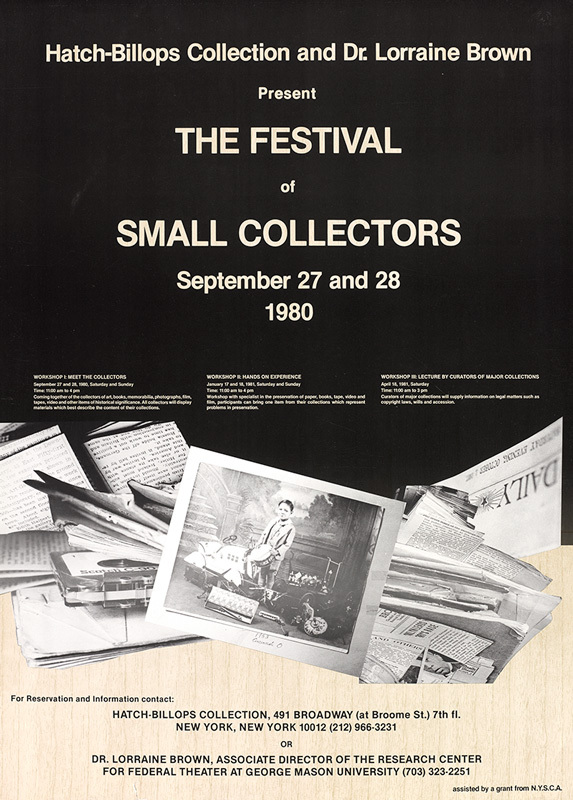 Advertisement for the Hatch-Billops Collection and Dr. Lorraine Brown Festival of Small Collections, September 27 and 28, 1980.